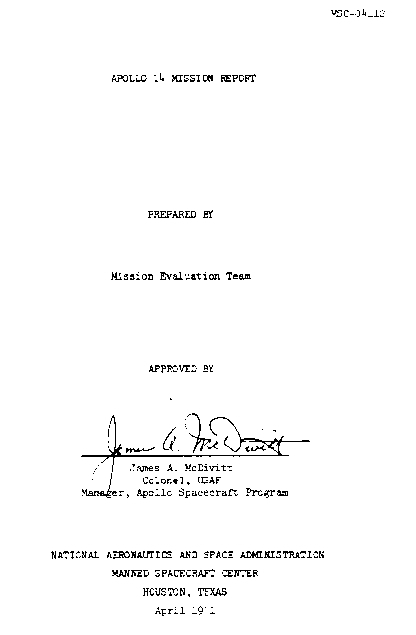 PDF version courtesy NASA Technical Reports Server. Downloaded 15 August 2009. 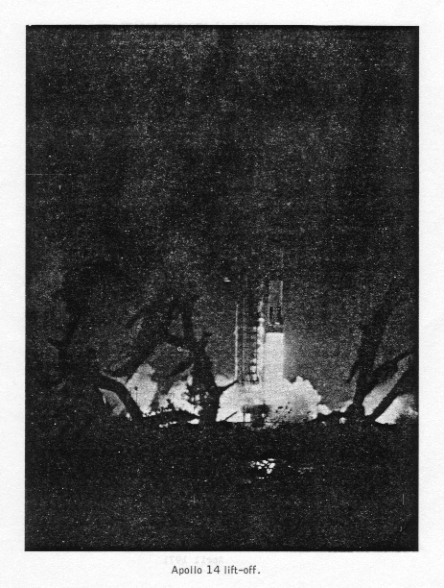 Replaces an older, incomplete scan. 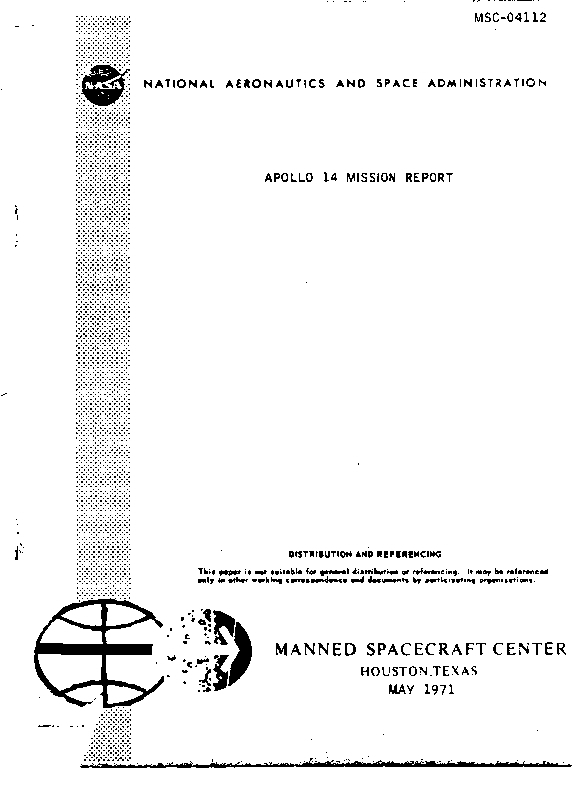 This report was scanned and formatted by Eric Jones.